If you like Mexican food this is for you! 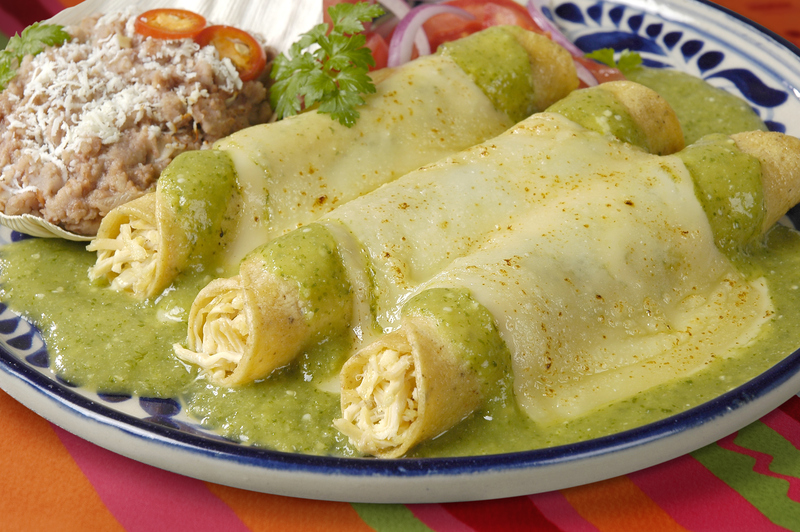 The perfect dish to get the fiesta started. Queso Fundido is a famous Mexican recipe. In its most basic form, this is prepared with just melted stringy cheese flavored with onion and garlic. It is often paired with roasted poblano peppers, spicy chorizo or sautéed mushrooms. 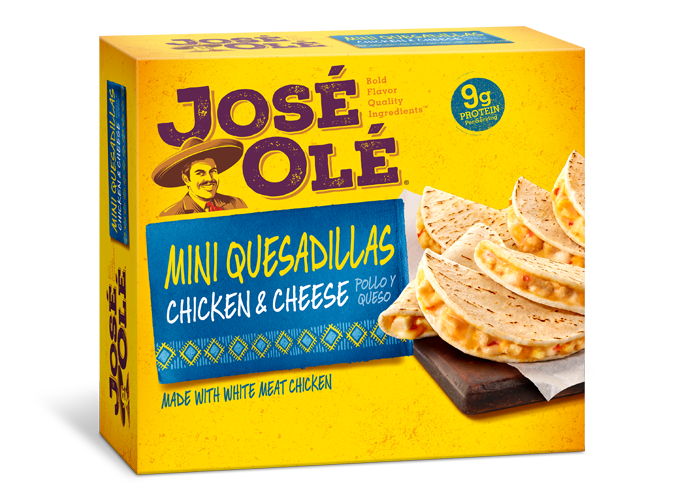 But, this time we are pairing it with classic poblano and José Olé Chicken Taquitos. 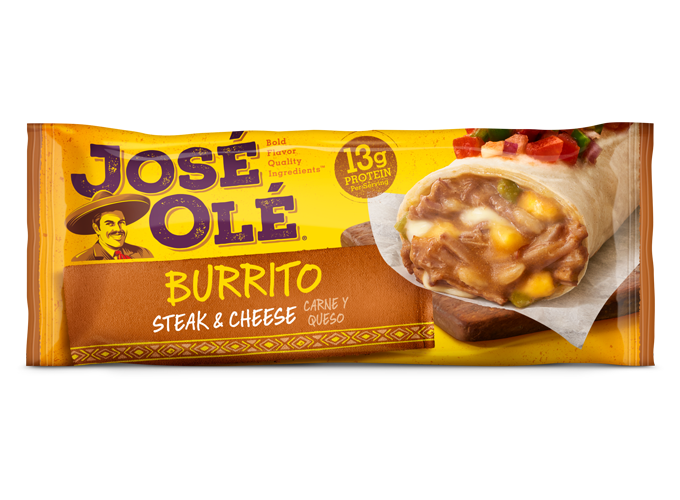 The contrast of the warm, rich cheese and the bright, smoky sauce is 100% addicting. So much that you will eat the entire skillet of Grilled Chicken Taquitos and Roasted Poblano Queso. For this Grilled Chicken Taquitos Roasted Poblano Queso you can use Oaxaca cheese – traditional – or Monterey Jack – untraditional. Choose the one you like the most. This Roasted Poblano Queso with Chicken Taquitos will be perfect for Cinco de Mayo or for any other celebration. 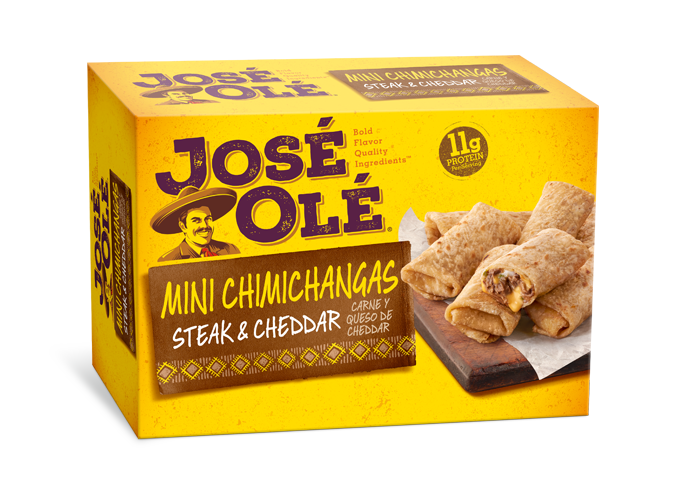 Enjoy with warm tortillas, José Olé Beef Taquitos, and cold beers as an appetizer. 1.-Preheat an outdoor grill to medium heat and lightly oil the grate. 2.-Add the peppers to the grill and cook for 15 minutes on each side, or until the outer skin is charred black and the peppers are tender. 3.-Place the peppers in a resealable plastic bag and allow to cool for 5 minutes. Once the peppers are cool enough to handle, remove the charred outer skin, the inner seeds, and dice the peppers. 4.-Meanwhile, melt the butter in a medium saucepan over medium heat. Add the flour and cook for 1 minute. Whisk in the milk and cook until slightly thickened. 5.-Remove from the heat and stir in the cheese, peppers, and cilantro. Season to taste with salt and pepper. Add the Chicken Taquitos to the grill and cook for 6 to 8 minutes, rolling them along the grates until cooked on all sides and warmed through. Serve with the cheese sauce.